Nail care is the behind-the-scenes secret that can make all the difference in the over-all look in nail care. Today I have Nail Butter to share with you. It's a revitalizing spot treatment that can be used to soften and fortify every type of skin. I have used this treatment for the last two weeks or so. I simply rub a tiny bit into my nails and cuticle area at least once a day. Wyoming weather is brutal. The wind, bitter cold temperatures and arid climate zap the moisture right out of my hands and they become chapped and thirsty. I've tried many products and Nail Butter treats them wonderfully. The formula is silky perfection and it doesn't leave my hands greasy. The creamy butter seems to melt away into my skin, which makes application a breeze. It is in a small glass pot and I simply swipe the top of my thumbnail into the product and apply it from there. It has made a remarkable difference in the appearance and health of my nails, cuticles and skin. The scent is wonderful. But, as you know smells are so subjective. This is a fairly strong gardenia scent. But, if it is too strong for you, leave it open overnight to let the scent dissipate. That helped a lot for me. I enjoyed the scent, just not all of it at once. I do believe she is working on making unscented versions and lightly scented versions. I can't wait to try those out. Either way, the product is superb and will be used daily in my hand care rituals. Nail Butter is not just for nails. It's a pure, all-natural recipe of essential oils and lanolin that can be used on fingernails, cuticles, toenails, heels, knees, elbows and even feet. It's 100 percent natural and is used to strengthen and rejuvenate nails by enhancing growth and maintaining optimal moisture levels for your nails and skin. I put a bit of Nail Butter on each nail so you can see how little is needed to hydrate your nails and cuticles. I probably even have a little too much on my ring finger. The glass jar makes for an adorable packaging concept. It's classy and has some substance to it. 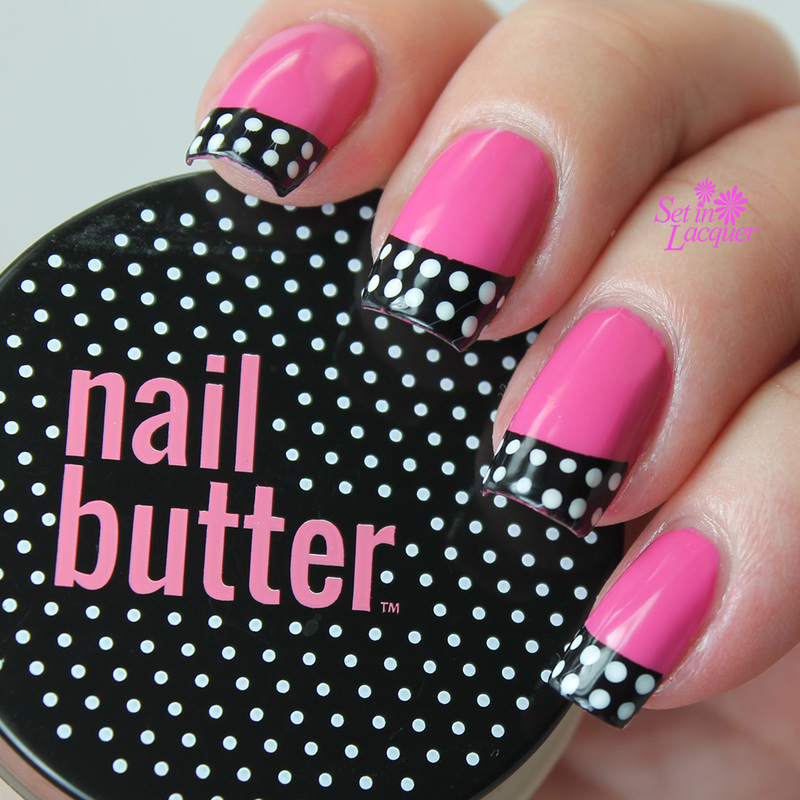 Nail Butter believes that less is more. Only pure and natural ingredients go into our product so that you can feel confident about getting the best product for your skin without any added chemicals or side effects. Nail Butter does not contain any Parabens, Sulfates, Phthalates, artificial dyes or fragrances and is entirely cruelty-free. 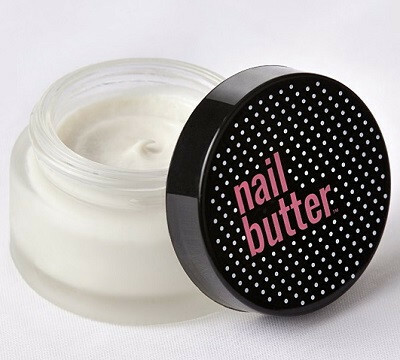 Nail Butter can be purchased at NailButter.com for $24 for a one-ounce jar. Since you only use a tiny bit, this product will last quite a while. 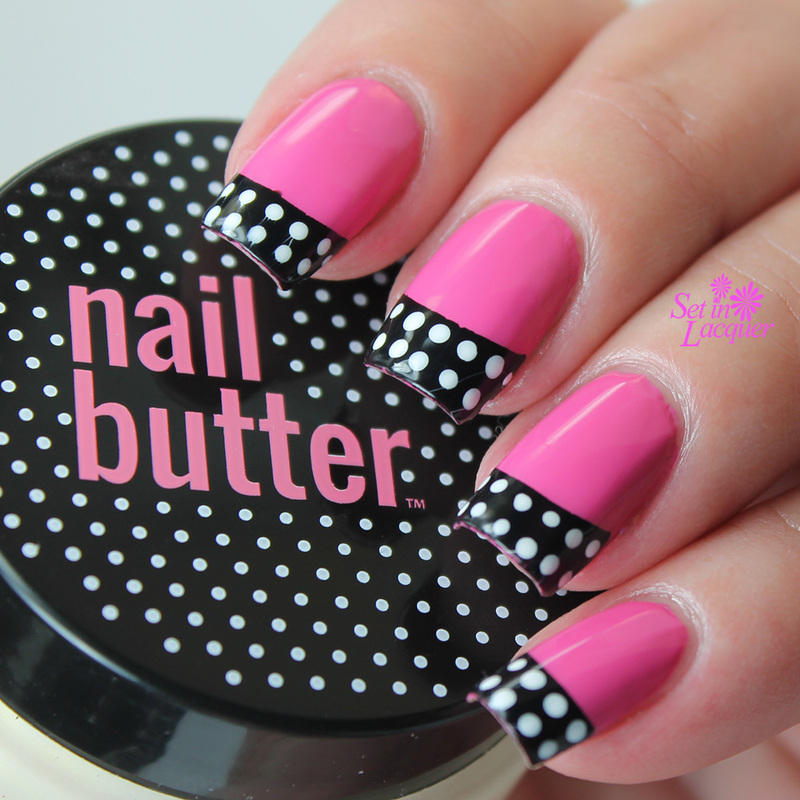 Follow Nail Butter on Pinterest, Instagram, Twitter and Facebook to stay up to date with product news. This product was sent to me for an honest review. All opinions are my own.